I find that most of my images focus on details and small vignettes. As I try to portray the larger grand landscape, I tend to fall short.. But I still keep trying. This scene set itself up for me: an interesting foreground, a reflective mid ground, and a colorful background that helped frame the image. 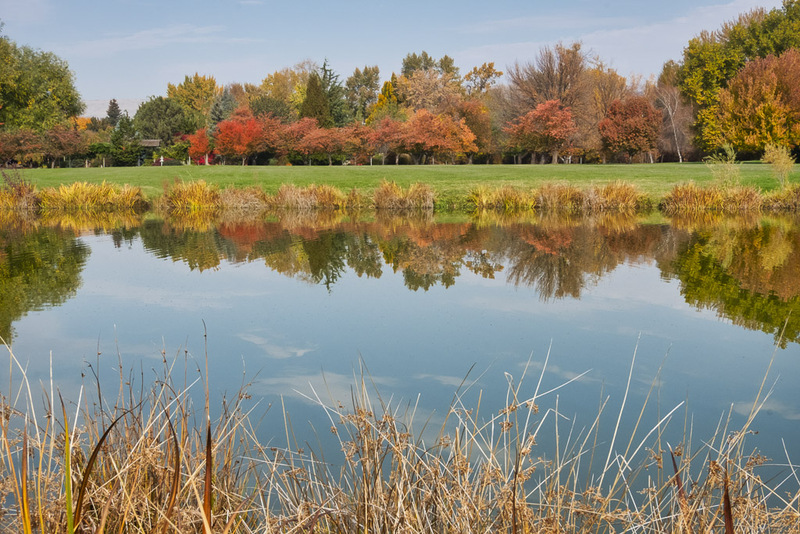 The Yakima Area Arboretum is a beautiful place to be on a fall morning. This entry was posted in The Grand Landscape and tagged Autumn, Fall Colors, water, Yakima Arboretum on November 1, 2018 by kgrafphoto.